My buddy and photographer Brett Mason asked me if I wanted to tag along on one of his engagement shoots with Rachael, Luke and their dogs Jasper and Rosie. Since engagement shoots are one of my favorite things to shoot I couldn’t say no. 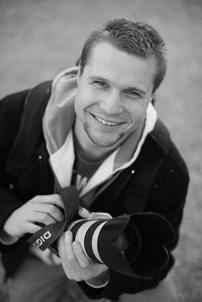 Brett is a photography student at SAIT; you can check out some of Brett’s work here. 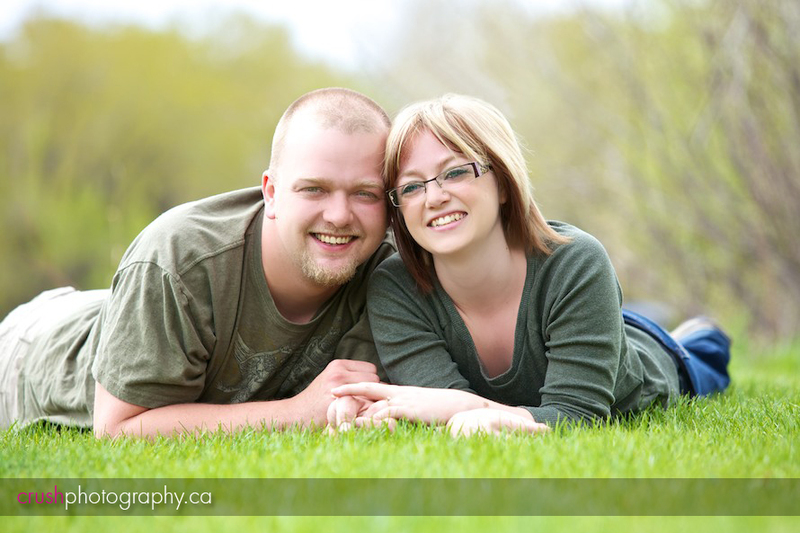 Here’s a few of my favorites from the session, Rachael and Luke were great in front of the camera. As always, comments are welcome. Janet Porter - Luke is my son and Rachael of course my future daughter-in-law. Great pictures and you really captured the two. admin - Thanks Janet, I had so much fun with them that day!